Looking for new ways to draw attention to your business, your special events, promotions and offers? 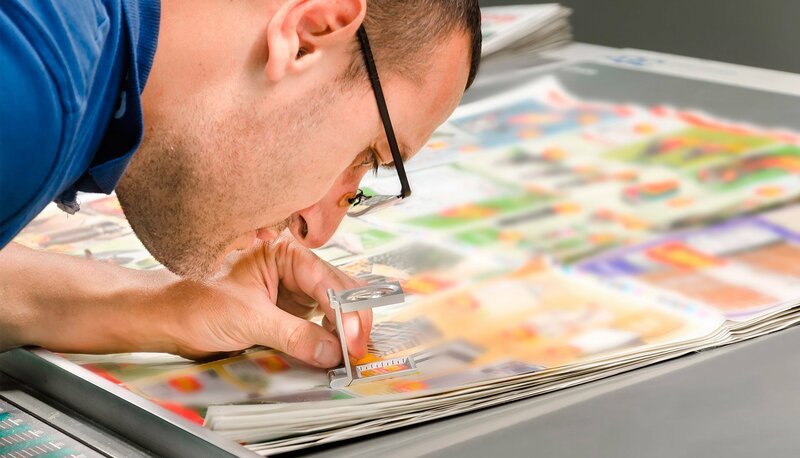 If so, promotional postcards from StressFreePrint could be the perfect solution. 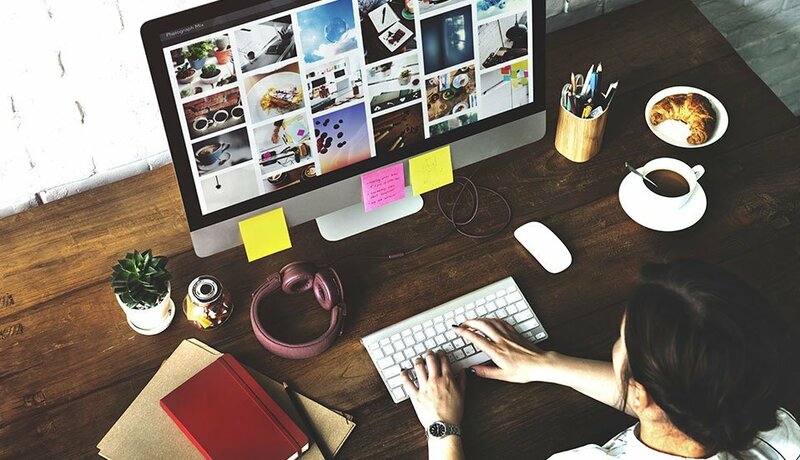 Studies have shown that the humble postcard is one of the most effective direct mail formats, consistently driving more business than a standard mailer or flyer. 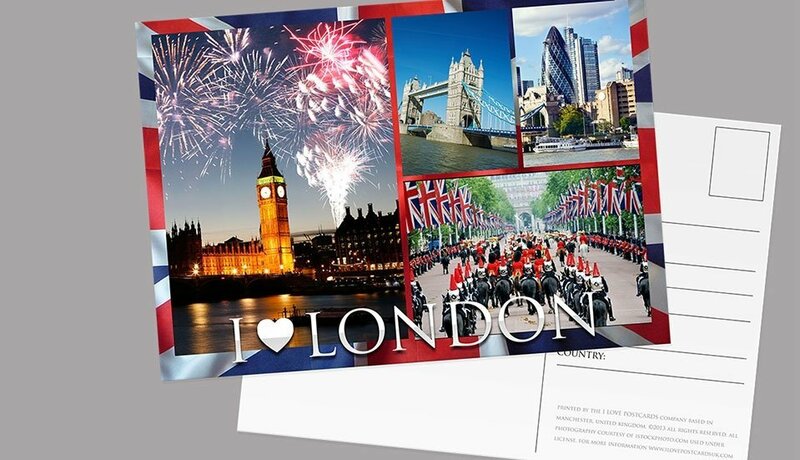 Boost your business today... check out our full range of postcards below. Our promotional postcards are semi-glossy to the front - perfect for your advertising imagery and messages - and feature a matt finish to the reverse. For added prestige and protection from handling, consider adding an optional gloss or matt laminated coating. 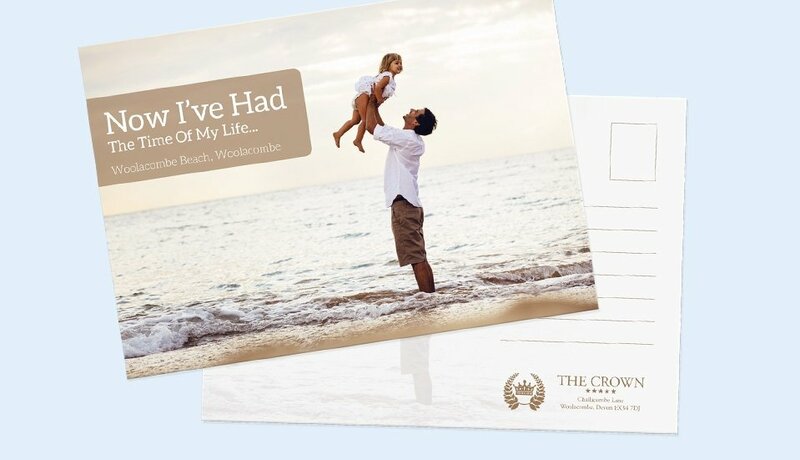 Available in a range of standard sizes, you're also able to specify a unique custom sized postcard, guaranteed to stand out from the crowd.